Conversio is an all-in-one Ecommerce dashboard that will help raise your recurring revenue & get more money in the bank. Sell more. Do less. Conversio is an all-in-one email marketing dashboard: send email receipts, email newsletters, follow-up and abandoned cart emails. 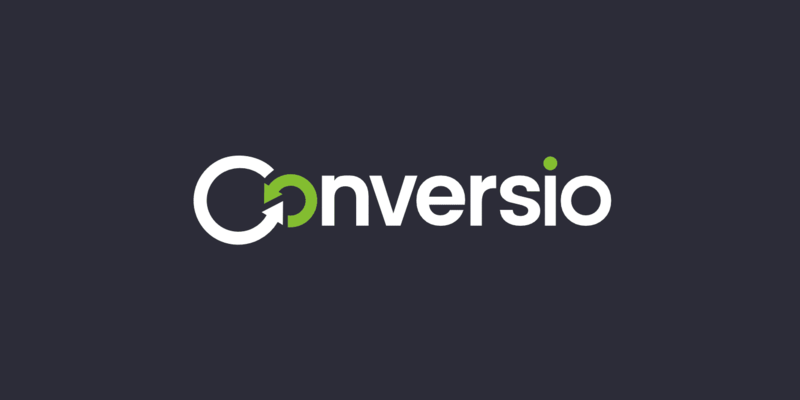 To further maximize the engagement and conversions from your email marketing, Conversio also has on-site tools: product reviews, recommendation widgets, customer feedback widgets and supercharged search. More than 20,000 entrepreneurs and e-commerce businesses all over the world use Conversio. Our features enable you to increase Customer Lifetime Value by sending marketing campaigns and automated emails using data-driven features and powerful segmentation.